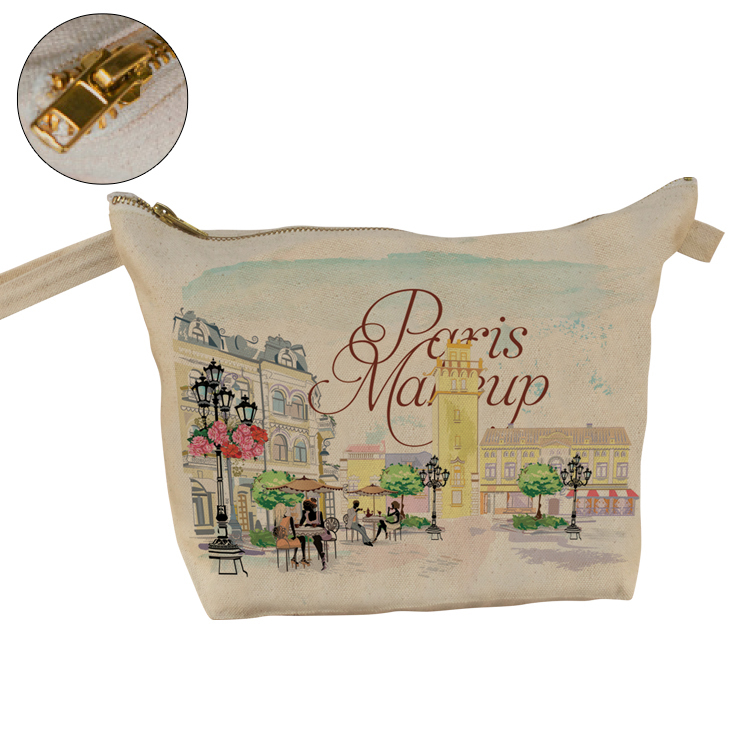 Perfect for traveling, use it to hold makeup and other bathroom accessories. 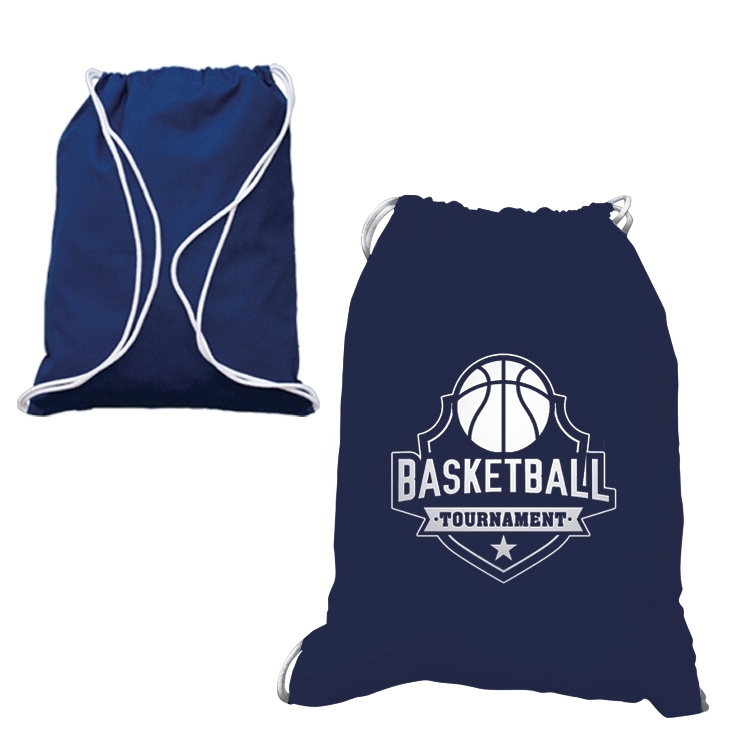 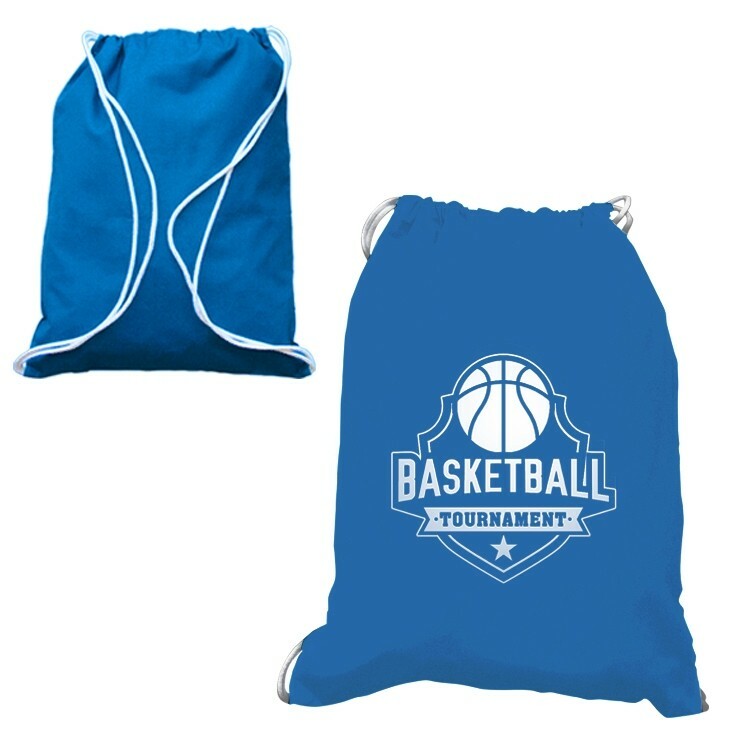 A great promotional giveaway for men and women, this handy bag features a webbing handle and an outside zipper pocket. 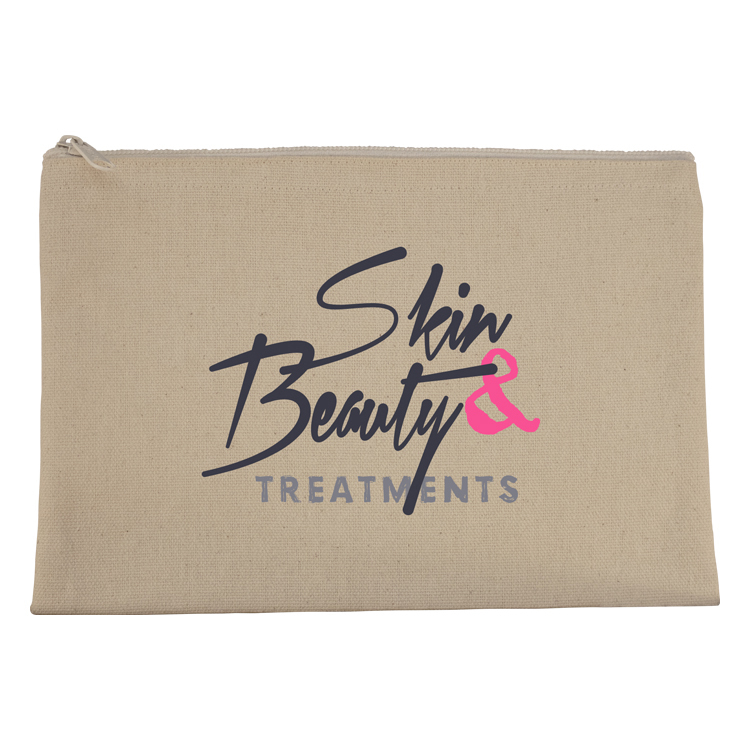 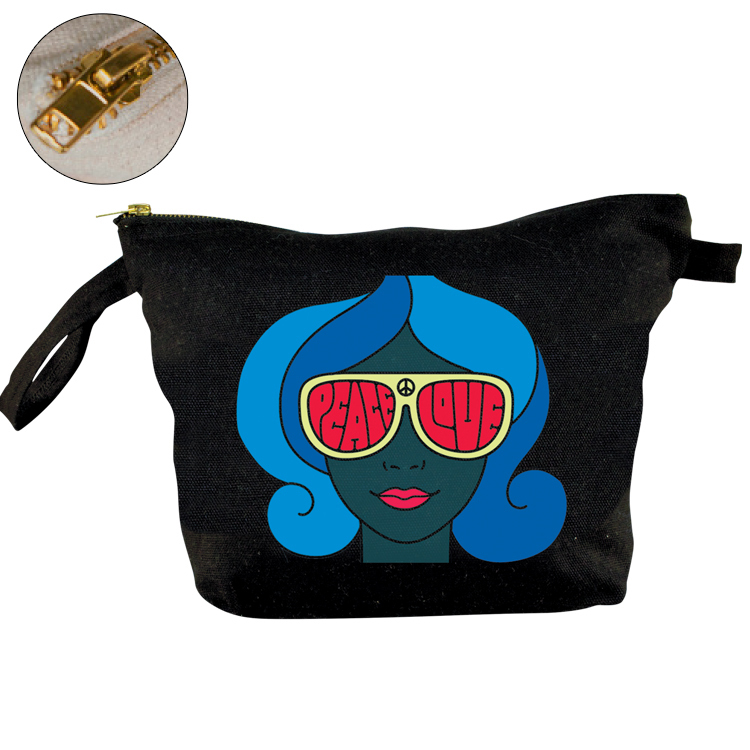 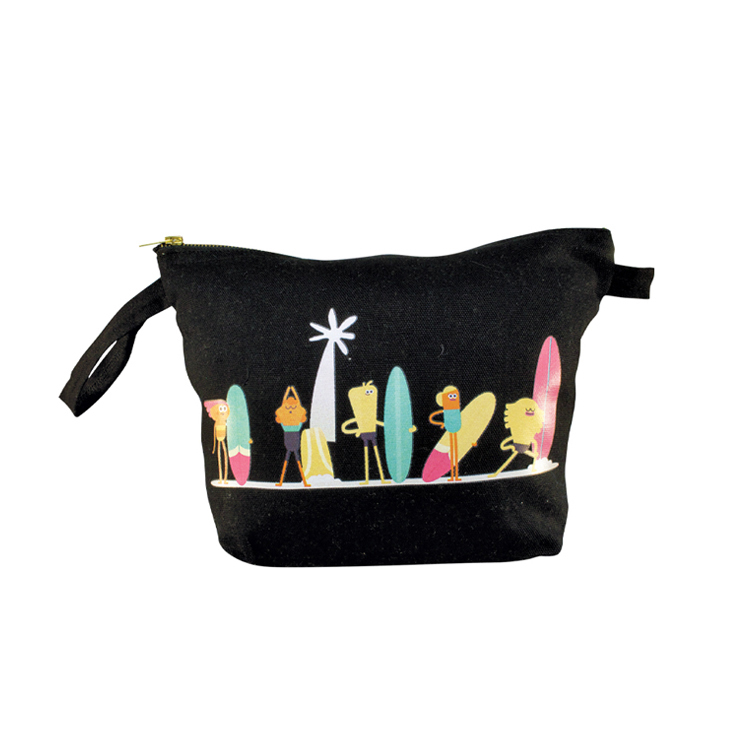 Our curved canvas cosmetic bag features a zippered closure, great for travel or everyday use. 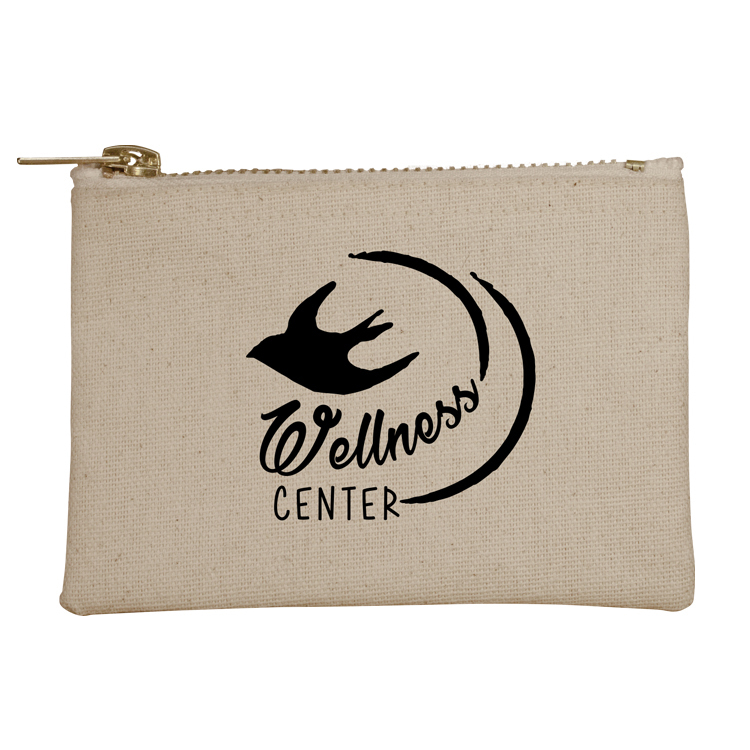 It’s the perfect size for all of your cosmetic needs. 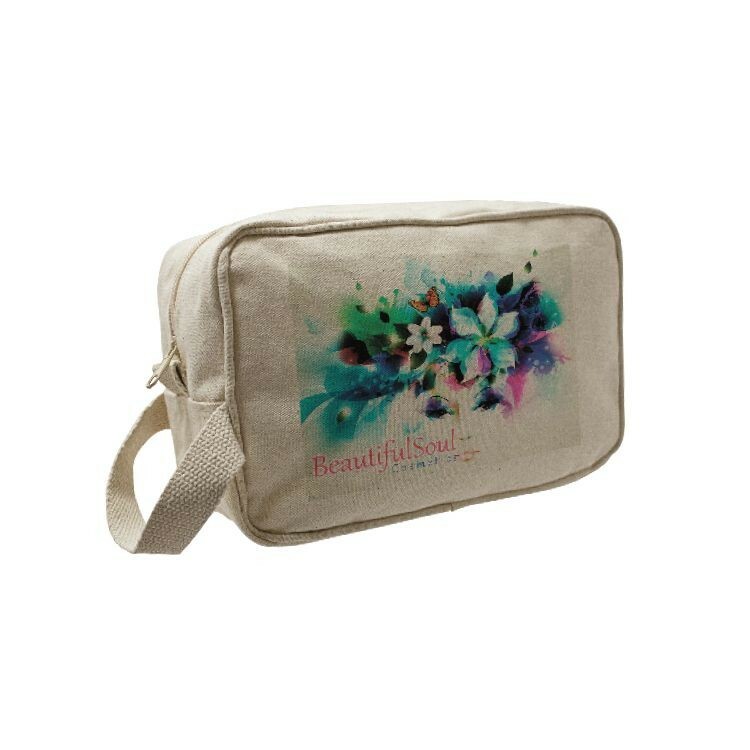 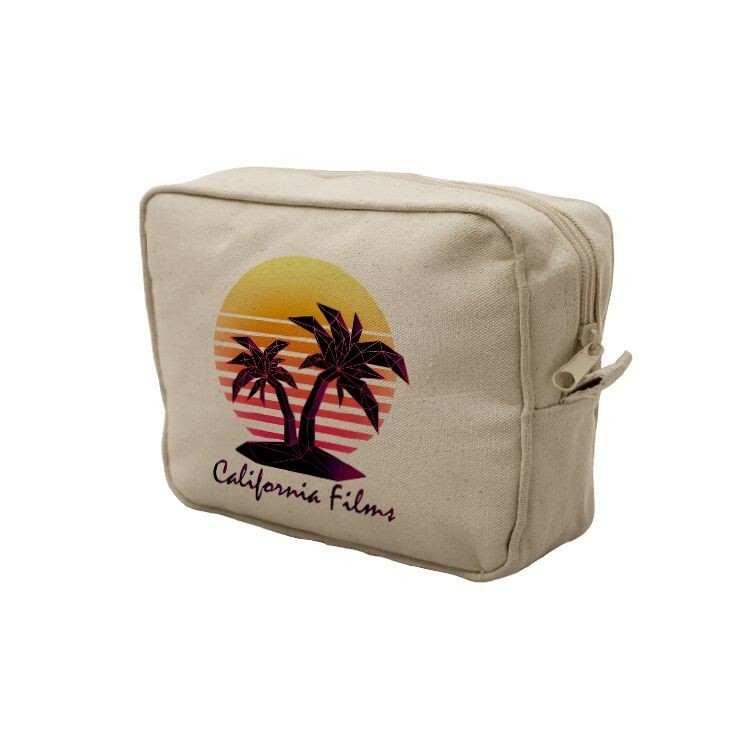 Our Cotton Canvas Cosmetic Make Up Case is great for carrying makeup and toiletry items. 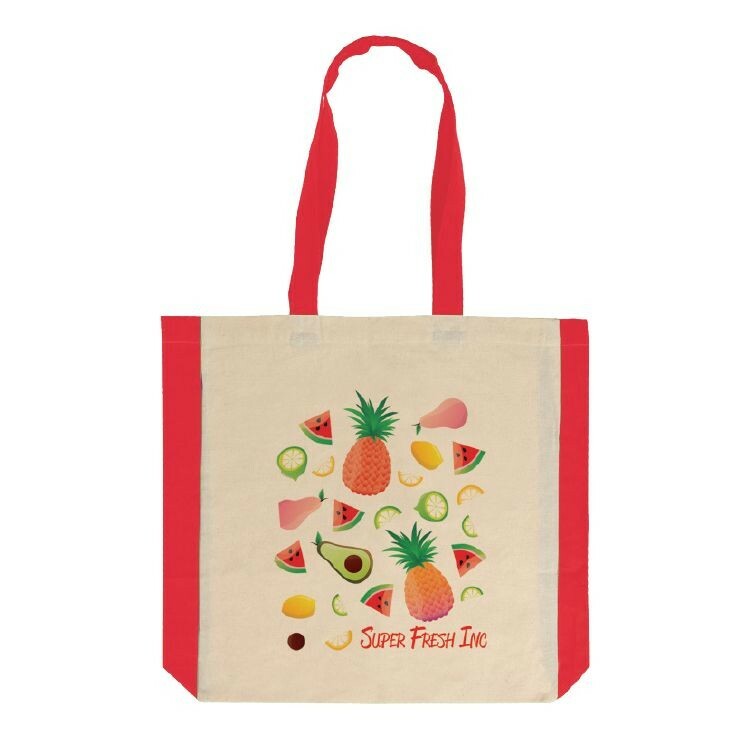 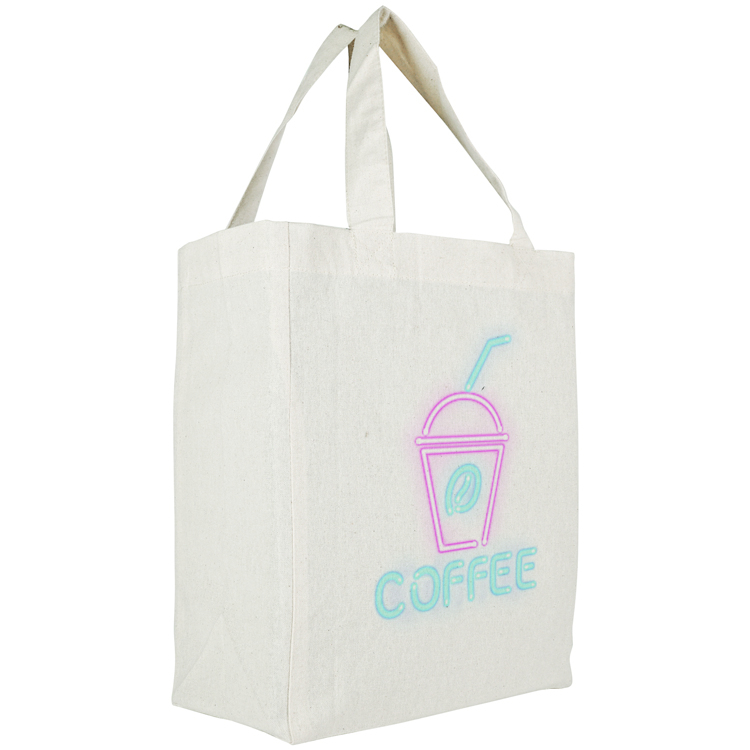 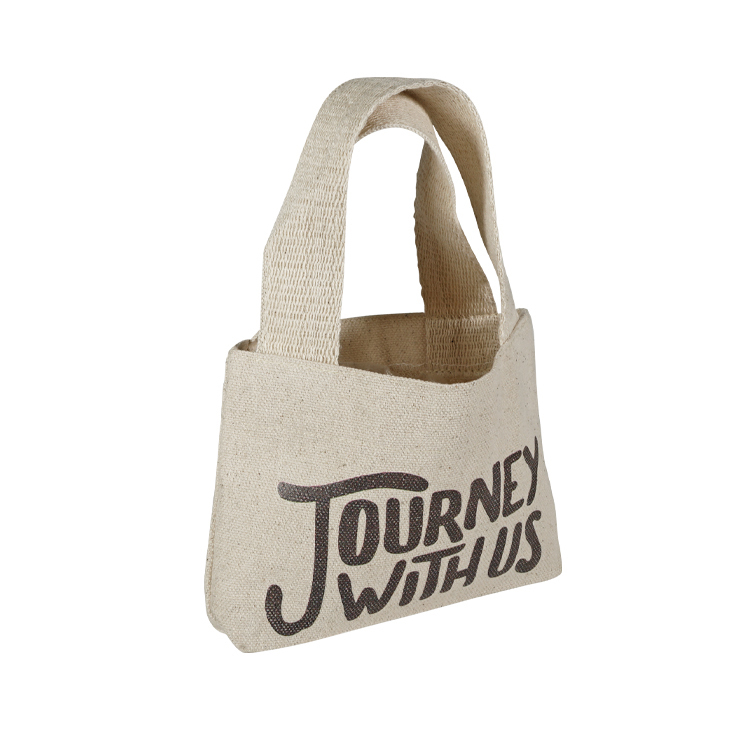 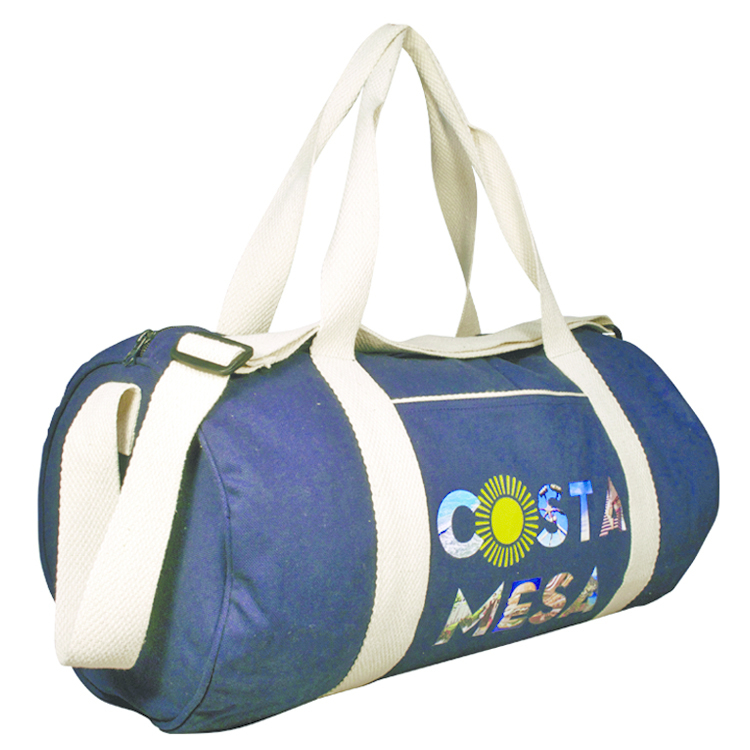 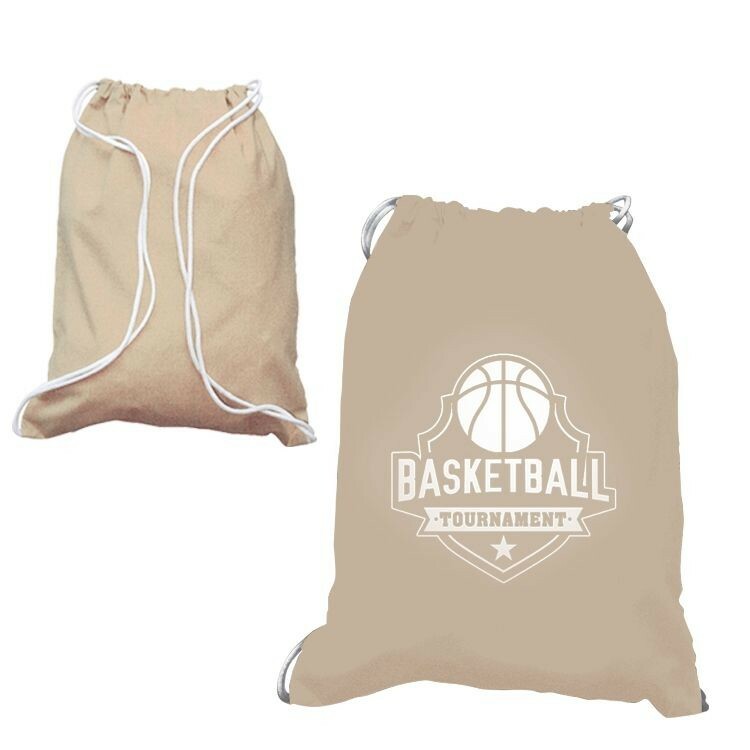 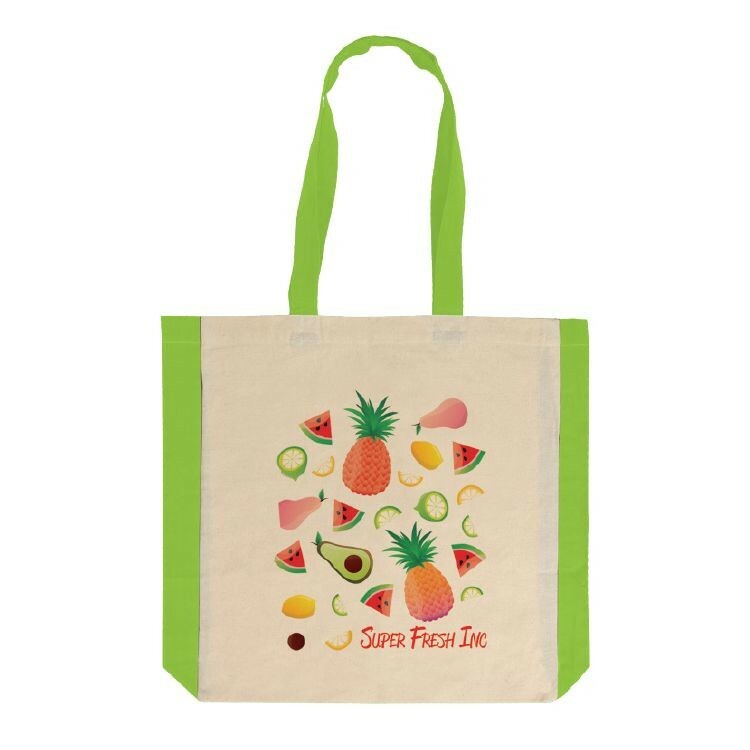 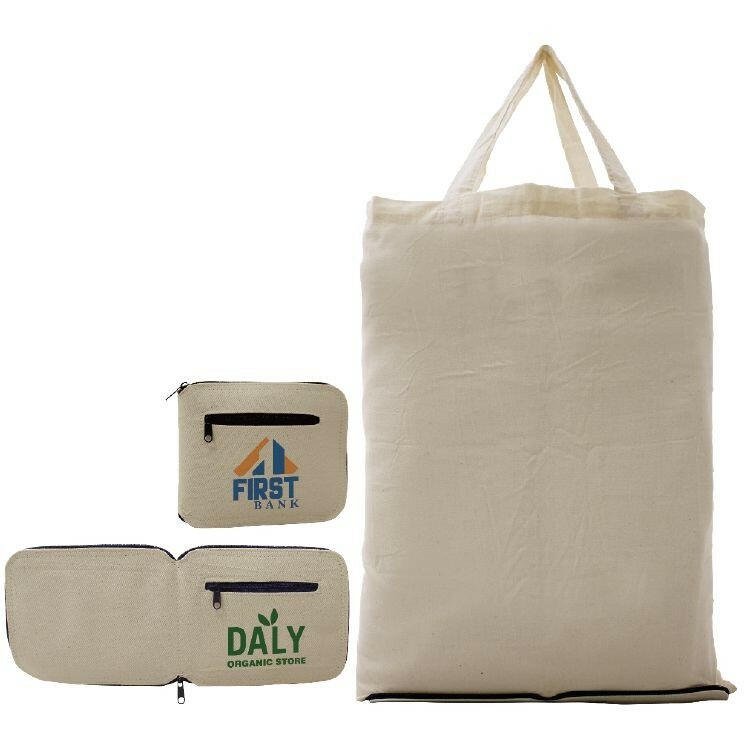 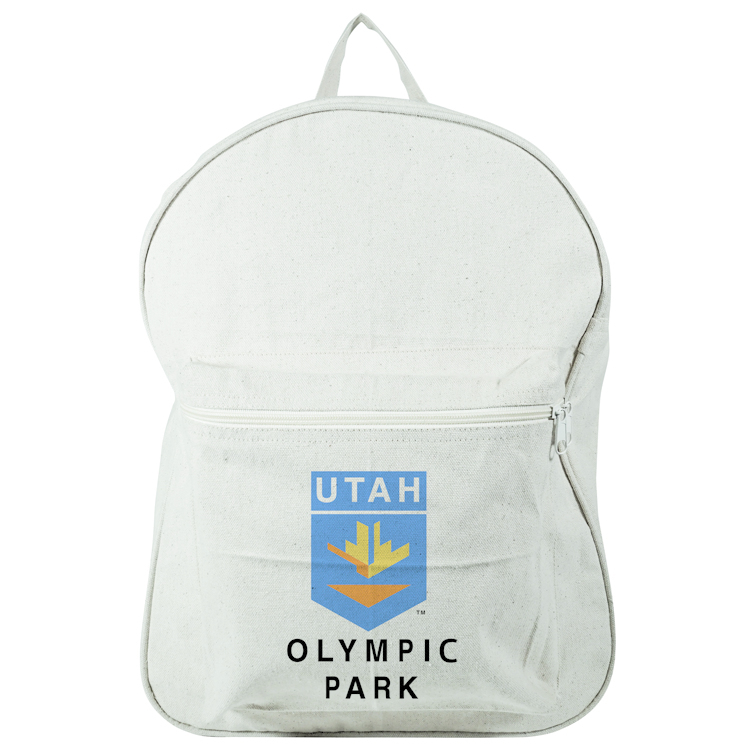 Made of a cotton coated canvas, this bag can promote your brand or event on the go, everywhere it goes! 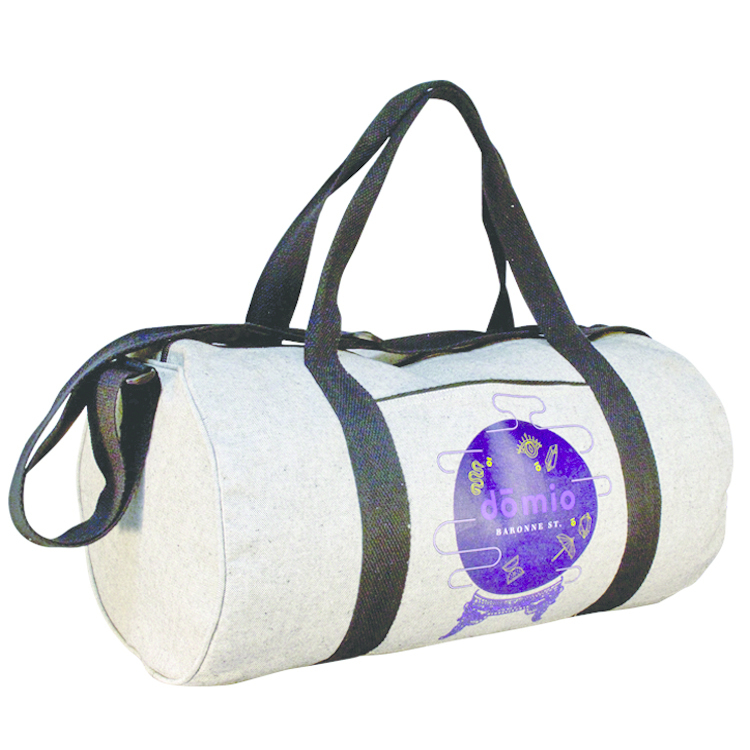 The full gusset gives you much needed added space to store even more stuff. 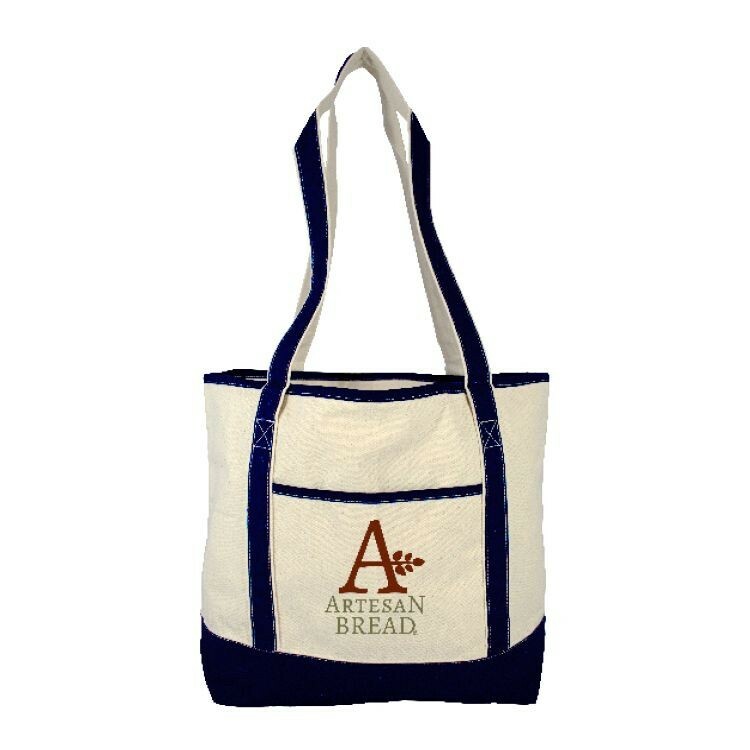 This bag measures: 6"H x 7.5"W x 2.5" Full Gusset. 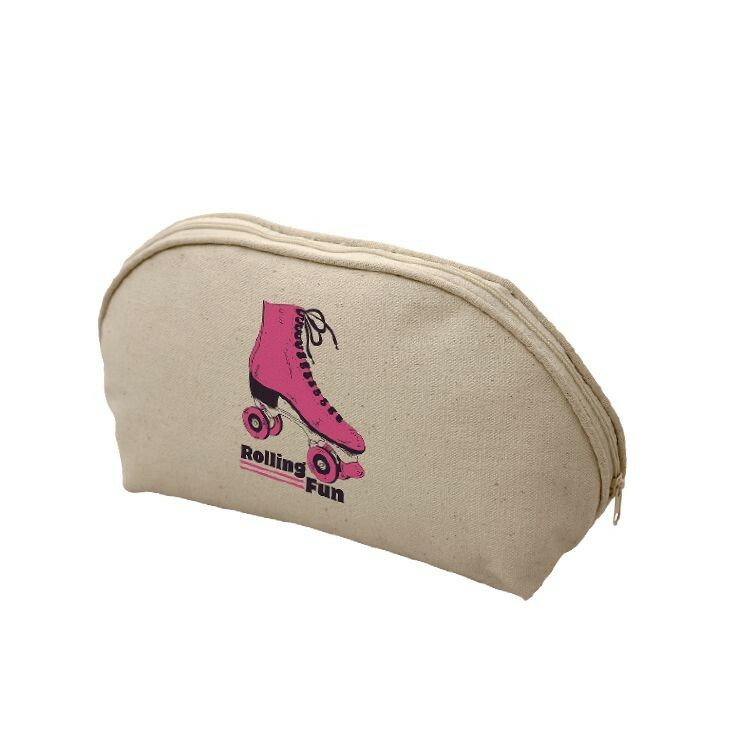 Looking for a fun and unique shaped bag to keep pencils, pens, office supplies and more? 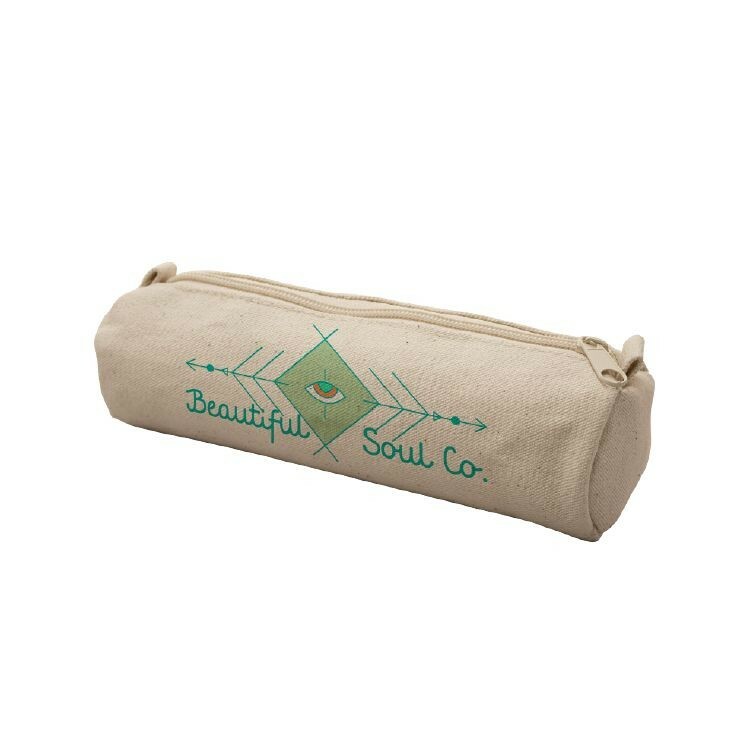 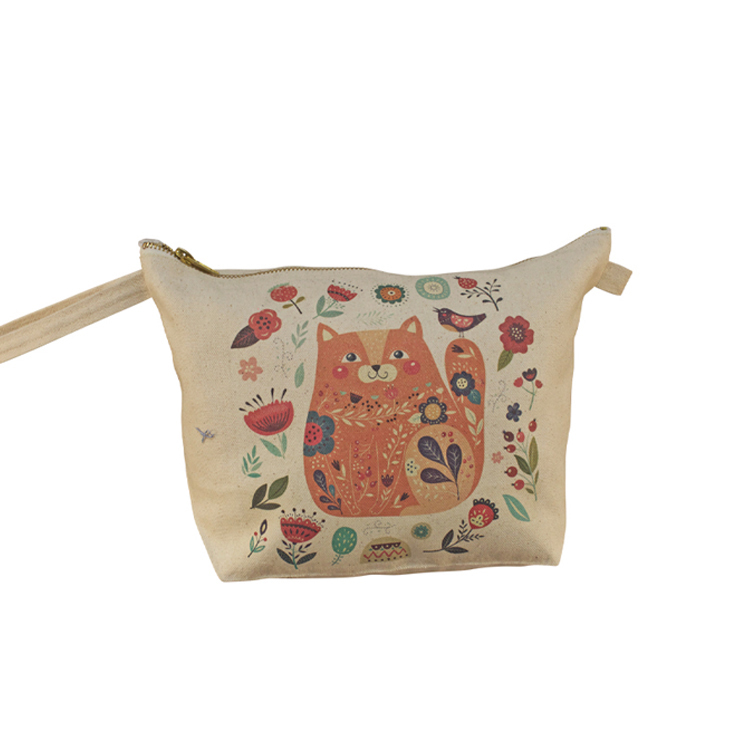 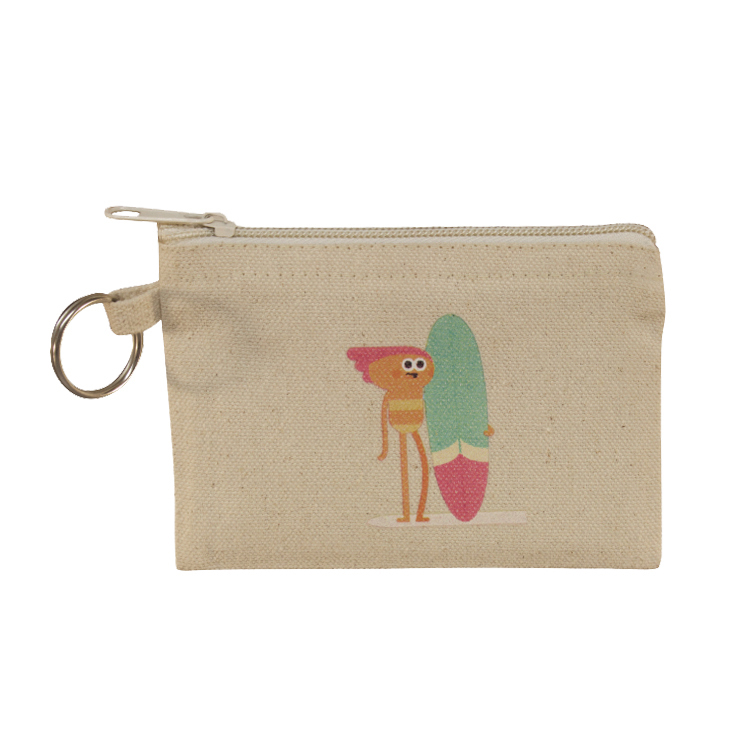 Our cotton pencil bag has a natural zipper that matches the color of the cotton. 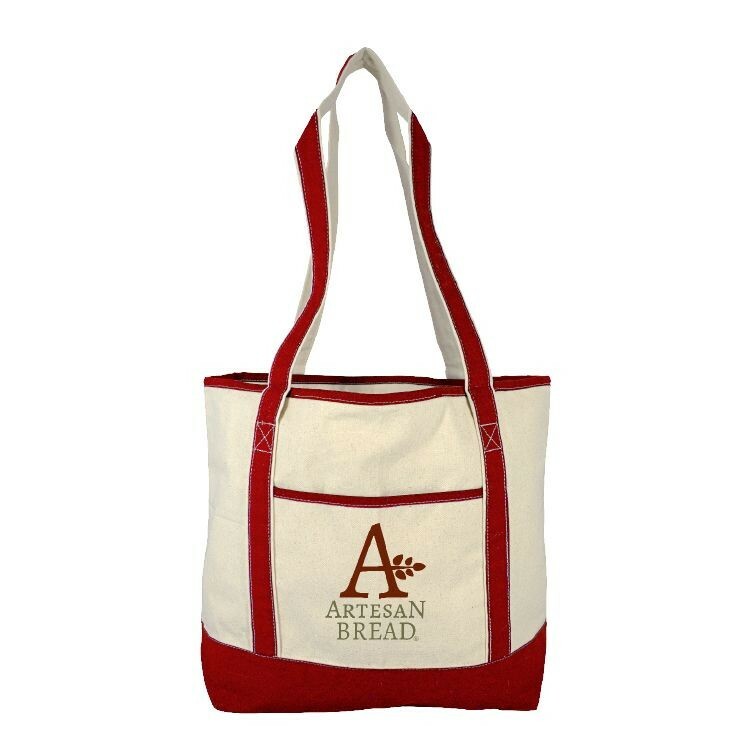 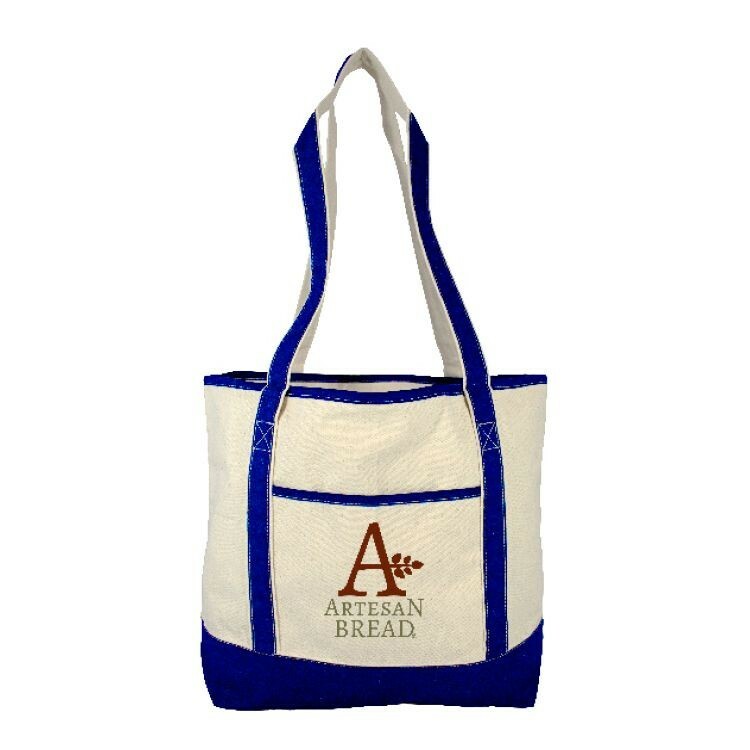 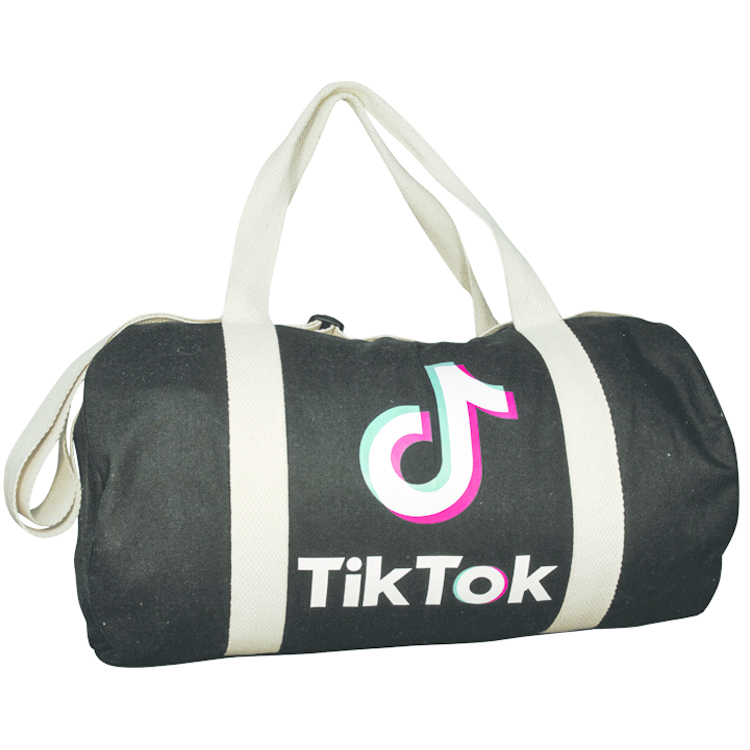 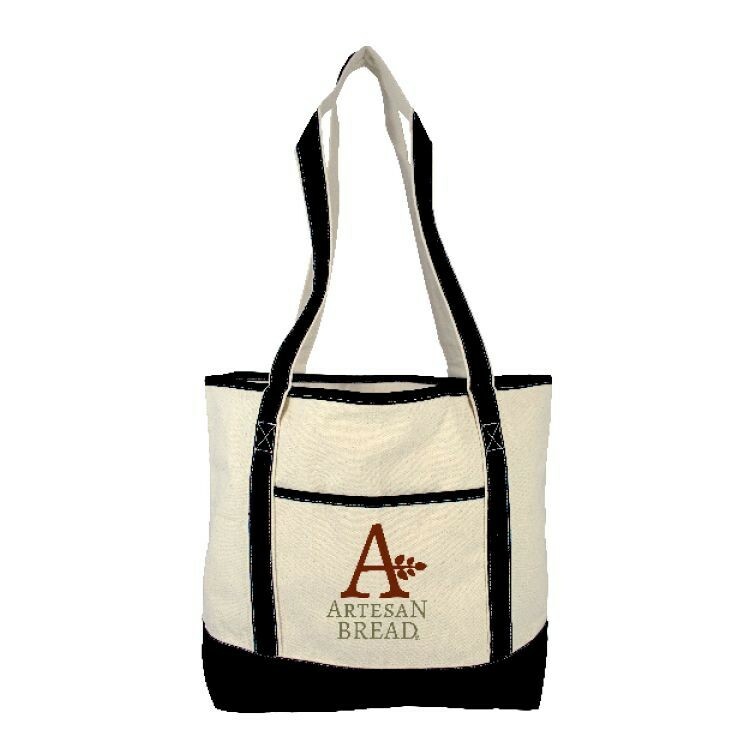 Show off your brand on the front and or back of this bag!